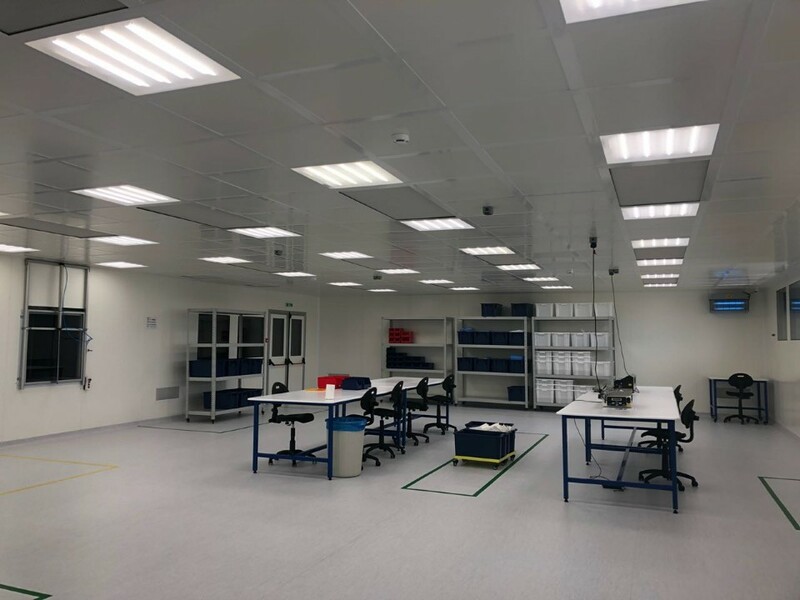 Create a facility for the local, in-house production of sterile medical devices and products in Kazakhstan. Engage Sky Medical in a turnkey project for the planning, realization, validation and the provision of consultant services for ongoing operation of the facility and establishment of a Quality Management System. Quality Management System for the production of sterile medical devices and products. Facility for the production of a range of sterile products. Read the full customer story…. Sky Medical is investing in a new Multivac thermoforming packaging machine. 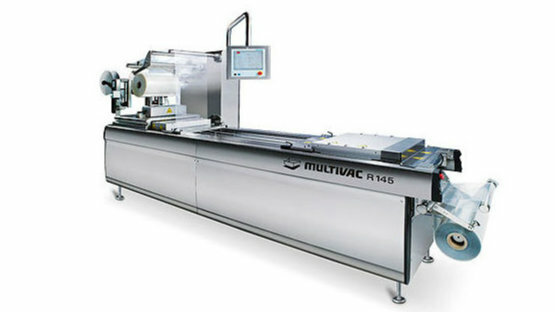 The Multivac R145 enables high output and quick format change to be achieved, as well as making individual pack design possible.